The Unlocked Netgear Unite Express Hotspot is a tremendous hotspot and a wonderful choice for the gentleman or lady who needs to access the internet without being limited to one location or place, without compromising on security and without worrying about consuming mobile data. It’s rare that a device gets released which carries all the features and functionality of much more high profile models without making clunky and frustrating compromises, but the Netgear Unite Express 779s is one that does it quite spectacularly. Indeed, the only feature missing from the Express’ big brother 770s is a full colour touch screen. Other than that, Netgear have included every bit of 770s awesomeness such as ultra-simplicity, global compatibility, the ability to connect more devices than you have friends* and a fantastic battery life. *Assuming you have fewer than 10 friends but, if you have more, that’s a lot to take with you on vacation so we’re sticking by our statement. AT&T is a great service. Along with T-Mobile, the two networks run the show in regards to GSM capabilities. Sure there are many sub-brands, but many work under the two top ones and use their cables. 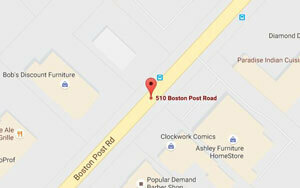 They therefore want to have as big of a monopoly on mobile devices and hotspots as possible. The reason for that is to get the most customers to use their service. 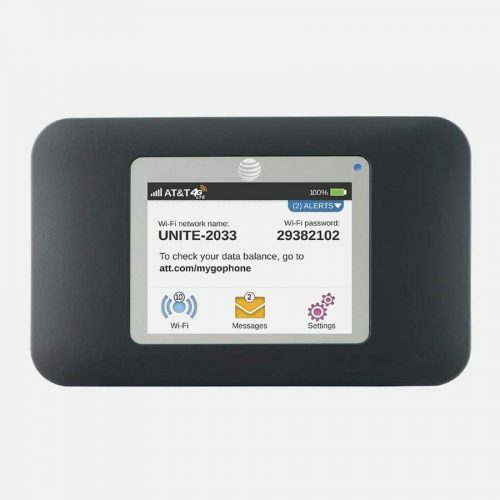 AT&T therefore contacted Netgear to produce this Unite Express specifically for them, and Netgear was happy to oblige. Yet did they truly have the customers in mind? We would venture to say that they say they did, but in reality they wanted to further grow their business. Here at Mr Aberthon, on the other hand, we strongly believe that customers should be the ones calling the shots, not the networks. You asked for unlocked devices and we listened. No. Well, yes, but not in the “exposed” sense of the word. If you take on a new contract with a network provider, the device (phone, tablet etc.) may well be tied to that provider for the duration of the contract and hotspots can be included in that policy. However, here at Mr Aberthon, we sell only unlocked hotspots. That means that your device can connect to any GSM network you choose including the 200 or so available globally. All it takes is for you to pop in the SIM card from the network of your choice into the Netgear Unite Express ,and you’ll be online faster than a celebrity uploading “personal” photos to a supposedly secure cloud storage service provided by a major California based manufacturer of phones and tablets. Very Funny, But it is Secure, Right? Let’s put it this way, the Netgear Unite Express has the latest security features built in before you even take it out of the box. You set your password. You turn the mobile hotspot on and off when you choose. You decide who does and doesn’t connect to your personal network. You get to rule your little WiFi world. In short, it’s all about keeping You safe and secure whether you’re surfing, watching, gaming or even working. Okay, so you might only get that reference if you’re a student of 18th century English landscape gardeners, but you’ll be able to Google it the second you’re online with your mobile hotspot. We like to educate as well as entertain. But let’s get back to why we’re here. The Netgear Unite Express 779s is about the same size and weight as a pack of cards, meaning it’ll fit in your pocket, your friend’s pocket, even your kids’ pocket. All you need to worry about is knowing when to hold ’em, knowing when to fold ’em, knowing when to walk away and knowing when to run. Such is the small size and weight of the device, you can take it anywhere with you and not have to worry about adding bulk or heft to your carry-on bag. You could even keep it under your hat, if you like. To be honest, we struggled for enough words to fill this section, seeing as how the 779s is about as difficult to use as hitting play on an iPod. After a 2 minute set-and-forget process via your browser, it’s all so easy to do – from activating your hotspot network to allowing guests to have single-use access – that we don’t even know why we bother to include a User Manual in the box. We do, though, just in case. Okay, we’re sorry there isn’t more, to make the unboxing even more exciting, but we did say the device was very easy to setup and use. It isn’t our fault that the technology is so good. Public WiFi is great, when you desperately need to get connected quickly, but it’s also less secure than an unlocked car door during Global Auto-Theft Forgiveness Week. 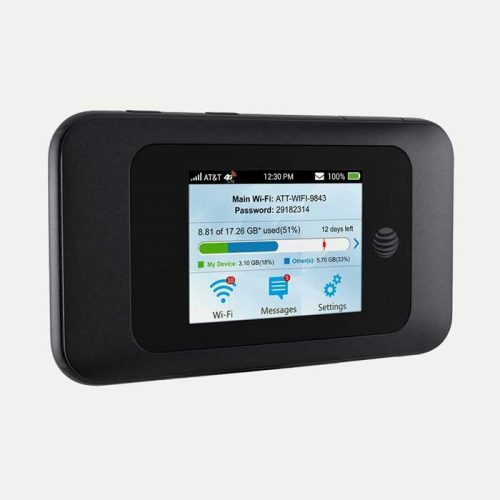 Using an unlocked mobile hotspot like the Netgear Unite Express 779s removes the need to scour for an open network with all the insecurity it brings, and allows you to both choose the best mobile network for your needs and be online anywhere there’s a mobile signal. Travelling need no longer be the roaming lottery it’s been until now. Choose your network, buy a SIM card and away you go. It’s actually easier than A-B-C.
And it’s all about U.
Q: How do I activate the device after I buy it to get service? A: You will need to decide on a data plan for hotspots from your local GSM network. Then contact them to set up the service and they will provide the correct SIM card. Simply insert the SIM into the device and you will be ready to set it up and enjoy. Q: What size SIM card does the Unite Express use? A: There are 3 main types of SIM cards, such as Standard, Micro and Nano. 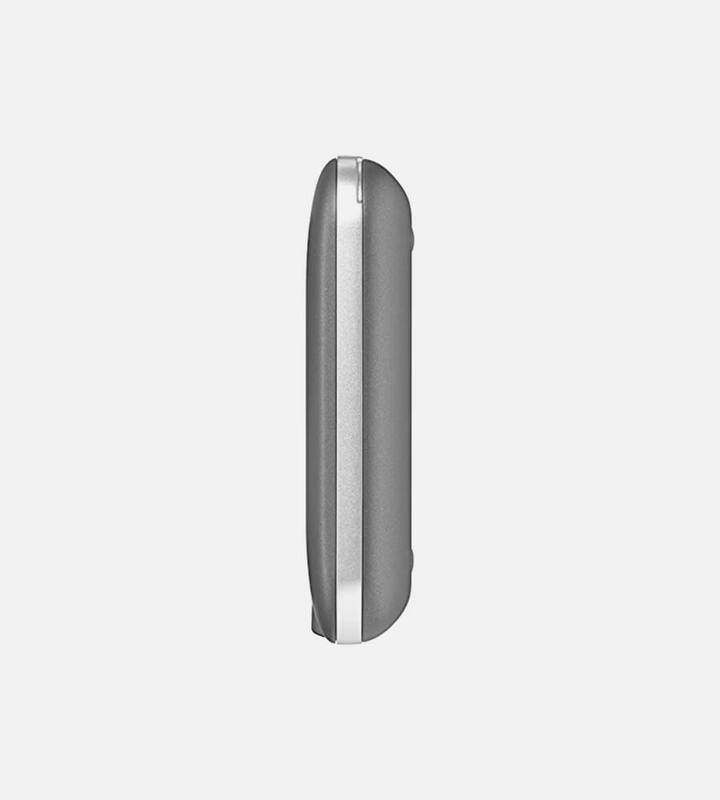 This device uses the middle size, the Micro SIM. Your network provider will give you the proper SIM card when you set up your service with them. If you are transferring devices and have the wrong size, give them a call to switch for a Micro SIM. Q: Can I use this Wi-Fi on my laptop? A: Sure, both smartphones and laptops will easily connect to this hotspot. Simply search the hotspot name and type in the correct password to connect to the service. Q: Where does this hotspot work? A: It will work anywhere where it has reception. If you are, let’s say, on a boat where there is no phone service, the hotspot will not work either. However, just about everywhere with service, this hotspot will do great. It will work in a car, on a trip or at home, wherever you may find yourself. Q: Is this device unlocked and which networks will it work with? 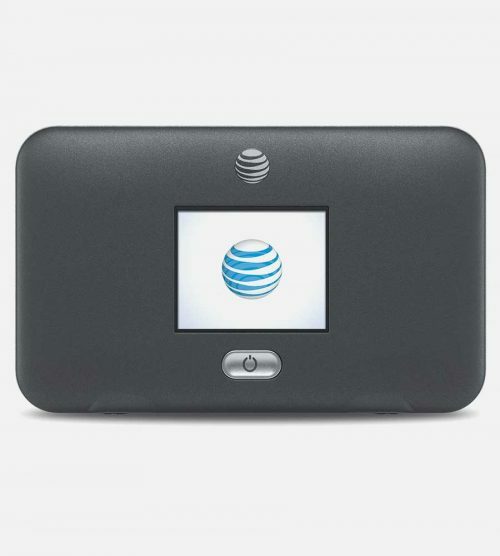 A: The Netgear Unite Express was created by Netgear for the AT&T service. It has since been unlocked and will work just as well with any GSM network. 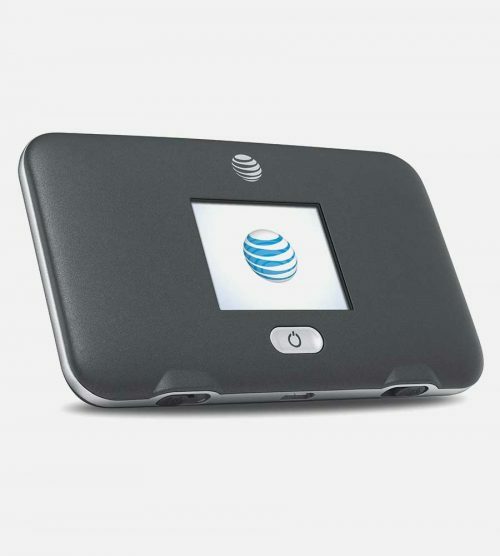 That includes AT&T, T-Mobile, Metro-PCS and other GSM networks worldwide. It will not work on CDMA run networks such as Sprint or Verizon. Q: Which devices will this hotspot work with? A: Any device, whether it be a phone, iPod, iPad or laptop, that connects to Wi-Fi will be able to connect to the Unite Express. 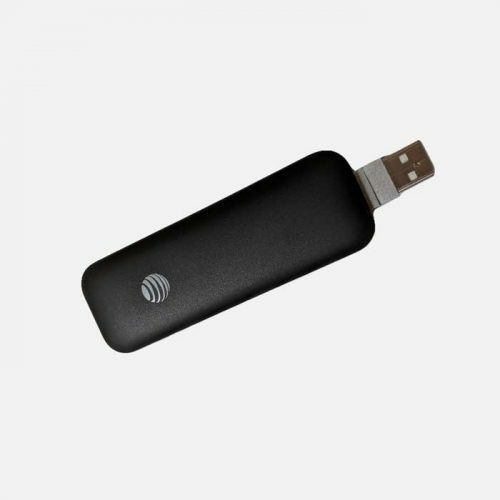 This hotspot is simple a Wi-Fi giving device, that is portable and easy to use.